This book is a post-apocalyptic serial. This audiobook contains episodes 1 to 5. The best thing about this series is that the characters are regular people. Thomas Monroe’s life is a mess. He lost his wife and has never been the same. He tries not to let his daughter see just how messed up he is, but even though she is away at college, she knows. On his way to work at a low-paying, but emotionally satisfying job he gets a phone call from a prior client who is in the military. The call is a warning of impending chaos. Obviously Thom has no idea what to make of the phone call and when his car breaks down, the call is pushed to the back of his mind. He’s having a bad day and he figures that it can’t get any worse. The United States is hit by what appears to be an electromagnetic pulse, knocking the power grid almost completely offline. This means that anything that runs on electricity or is computer-based will no longer work. This includes every vehicle made in the last twenty years. Millions will die in the coming weeks and most of the country, including Thom is completely unprepared. Worst of all, his daughter’s college is located halfway across the state. She is all he has left and he has to get to her. But, the roads, cities and towns between have quickly devolved into terrifying warzone a. Listen to this suspenseful audiobook to follow along with Thom as he makes friends, outwits thugs, battles bandits, and struggles across the state to attempt to reunite with his daughter. Can an everyday, broken man survive the apocalypse? I was completely sucked into this story from the first few minutes of this audiobook. The characters are easy to relate to and it is easy to imagine yourself in Thom’s shoes. It brings to mind questions as to how you would react to each scenario that Thom must face on his quest to reach his daughter. As a parent, I can relate to his need to reach his child and his willingness to do whatever it takes to get to her. Overall, the only thing about this audiobook that I did not like was that it had to end. 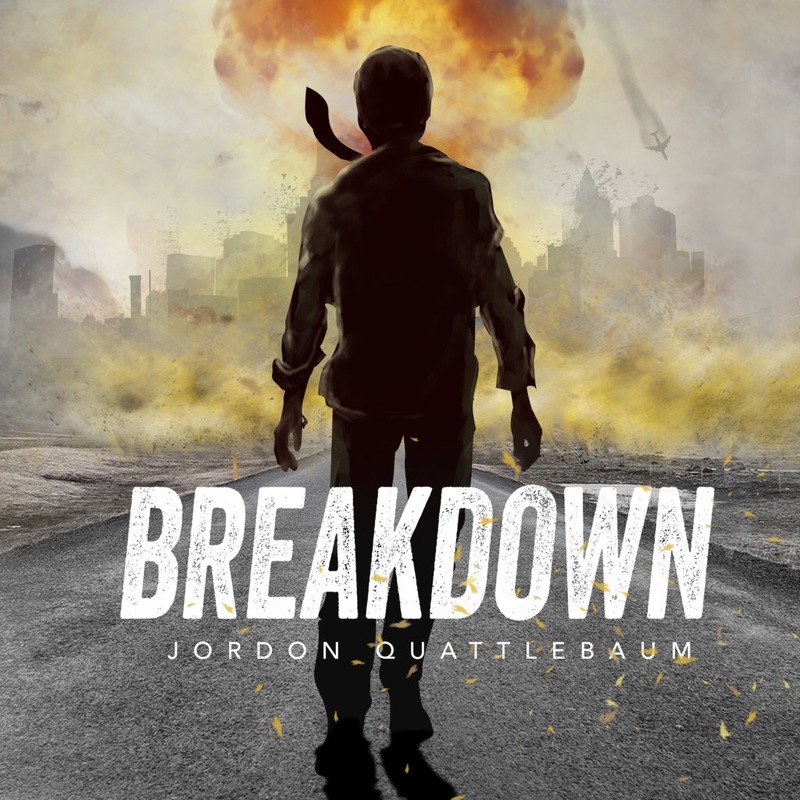 I will be eagerly awaiting the release of the audiobook of BREAKDOWN: Season Two. * I received a free copy of this audiobook through http://www.Audiobookblast.com in exchange for an honest review. 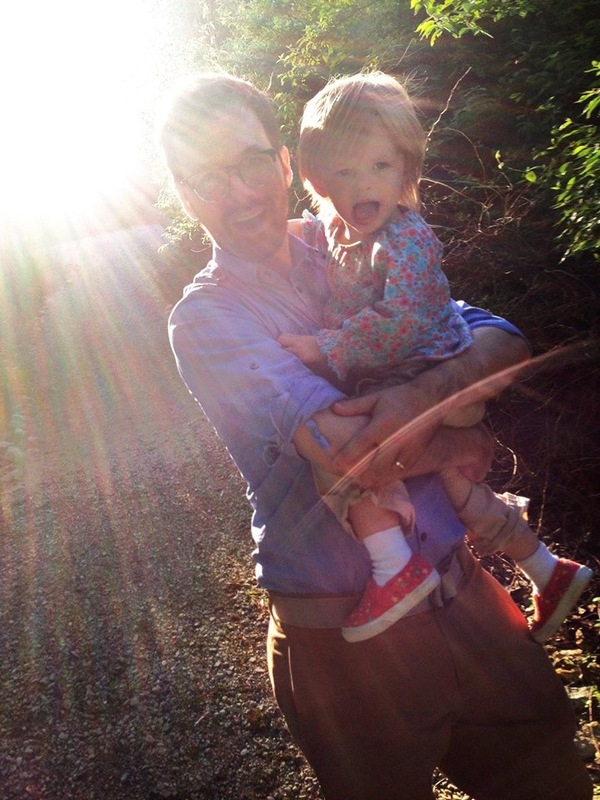 Jordan Quattlebaum is a regular guy with a talent for writing fiction. He is married and has two children.